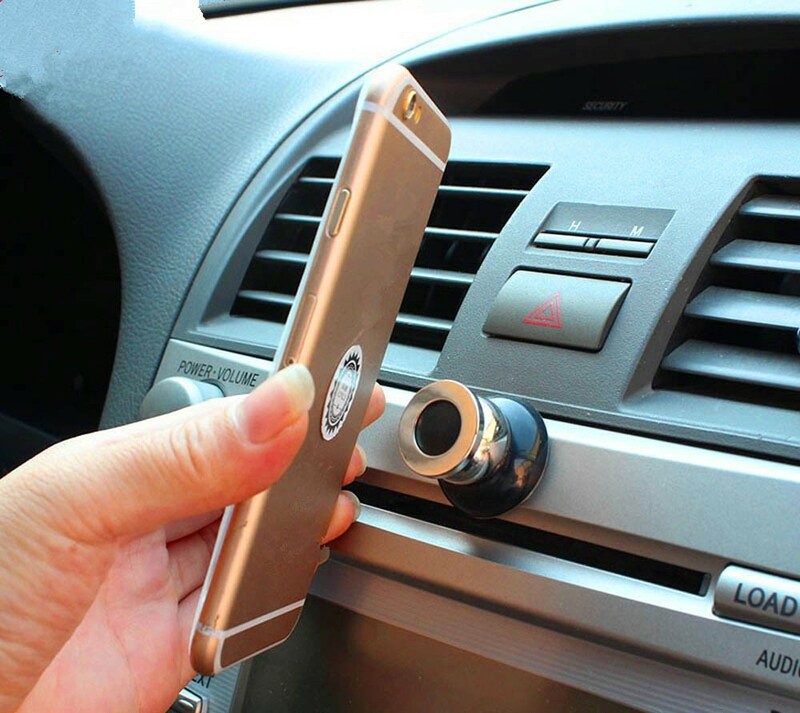 360 Degree Rotating Magnetic Phone Holder – Shoplist minutes! Sleek 360 degree magnetic phone mount does away with clunky phone holders. Keep a clean minimalist style and take advantage of the frustration-free click on, click off functionality. ✅ Short range neodymium magnets are safe near all electronics. 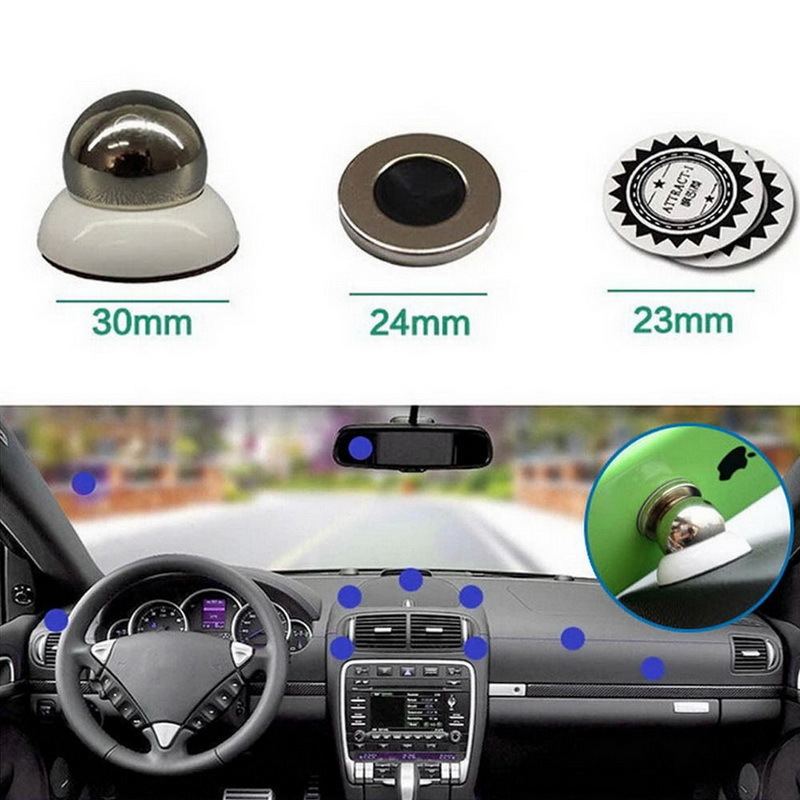 ✅ The mount uses foam adhesive tape so it can be safely removed from any dashboard. ✅ Smooth 360 degree rotation gives unlimited angles. ✅ Compatible with all phones and tablets.